27 Nov be quick there may be a fire coming ….. It was by best intentions that I was going to blog away while on assignment , but like all good laid plans that was put to bed early on day 1 ..
17 Sep what its like working with the Emirates Team Zealand two wins away from possibly winning the Americas Cup …. Co Owner of our sister Site www.thevc.co.nz Hamish Hooper who has been in San francisco for the past 5 months working as the producer /editor and shooter with the Americas’s Cup Campaign , gives a bit of a insite what it is like from his point of View …. 15 May Mr Dot Com again…. The second part of of the blue seventy shoot was in Taupo , at a round of the contact ri series , mainly as the blue Seventy trailer was there loaded up with all the gear and a stream of athletes , that the blue Seventy rep Warren Benny could talk into to go for a swim it was a pretty good to day with the weather playing along so it didn’t take to much convincing to get swimmers to take the plunge images were all shoot on a 5 d mark2 and a five d mark 3 with everything from a 16mm lens to a 500mm , I’m looking to have a bit of a test with a canon 1d x C in the next few weeks , so will look forward to that as well . 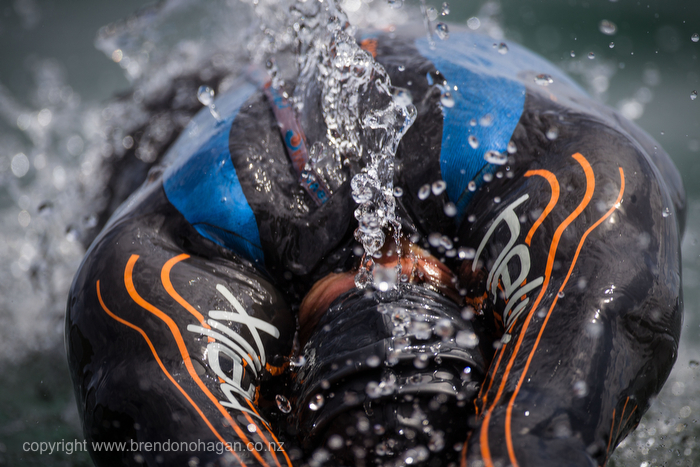 For the past several summer I have worked with Blue seventy a high end wet suit maker , started in New Zealand they have now grown to be a world leader in wetsuit and swim suits design . I travel a bit . no quite a lot. last year I had 32 flights around NZ and oversea’s which is sounds nice but with air travel today its 32 flights of stress and part of the problem is camera gear. I travel gear for my job it is expensive, heavy and hard to transport . and to top it off I seem to get hit with excess baggage fees as well and its getting harder and harder to carry on camera gear , (which is fair enough the user should pay ) last years excess baggage total was $2456 which is quite a bit over a year so this year Im changing the way I work. As part of the assignment to Vietnam part of it was to shoot a small promo video of the trip well it now all completed and live check it out here . Shot a few bottles for a long standing client Charlie’s (a great West Auckland Company which sold to a Japanese company a while ago) kinda saw the company grow.